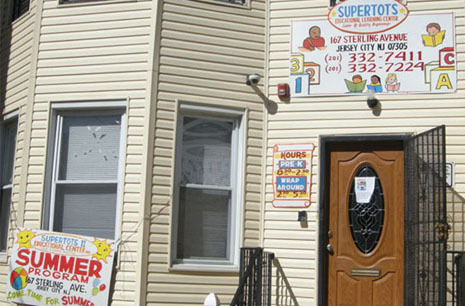 Welcome to the virtual world of Supertots Educational Center, Inc.
Supertots Educational Center, Inc. opened its door to families in Jersey City on September 18, 2002. 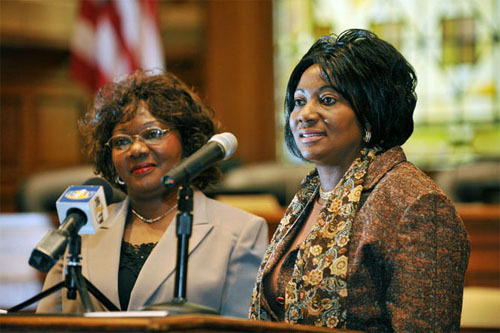 Then in September 2010 Supertots II Educational Center, Inc. was born. 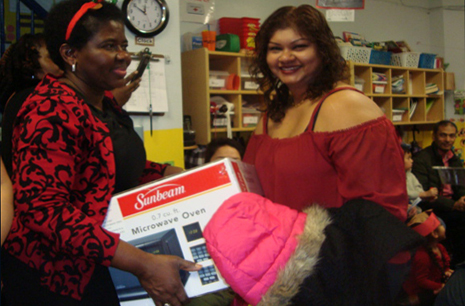 Supertots Educational Center, Inc. provides Pre-School, Infant and Toddler care and After School services, while Supertots II Educational Center, Inc. provides Pre-K, services for local working families with children. The Pre-K program otherwise known as Abbott is free for children who turn four years by October 1 of the current school year. Our Day Care and After School tutorial components are also complemented by supervised recreational activities. SEC program offerings are designed to be affordable for low to moderate-income families residing within our tri-county service area. 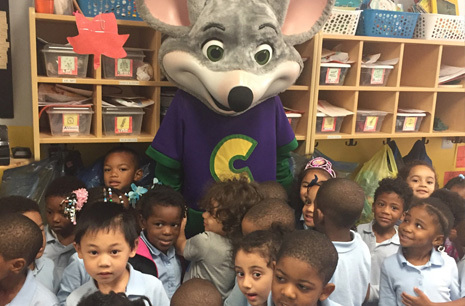 Supertots’ performance history has been characterized by trust, quality and qualified professional staffing devoted to a safe, caring, clean and stimulating environment. This essential criterion defines Supertots’ operational priorities. Indeed the principal focus of Supertots is to enable each child to have “quality beginnings” at the outset of life that will help to nurture personal growth and development as well as chart their individual dreams. We, therefore, believe that the weeks and months each child spends at Supertots represents meaningful cycles of time essential to the building of good character, cognitive development, emotional growth, fine and gross motor skills and social values. Enrollment for the Pre-K (4 year olds) is ongoing now at Supertots II Educational Center. Come in for specials today. View this site with a graphic logo. 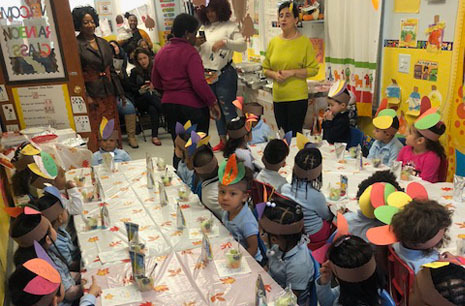 Supertots, located in the historic Greenville section of Jersey City at both 158 and 167 Sterling Avenue, is rapidly growing into one of the city’s most outstanding institutions serving 77 youngsters and working families. 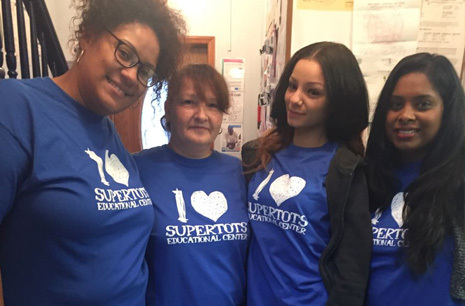 Supertots is licensed by the State of New Jersey under the Division of Youth and Family Services that oversees the operations of both address locations with periodic quality assurance inspections. Supertots is an expanding institution whose youthful registrants are demonstrating impressive advances in learning development such as vocabulary building, math calculations and reading through storytelling. 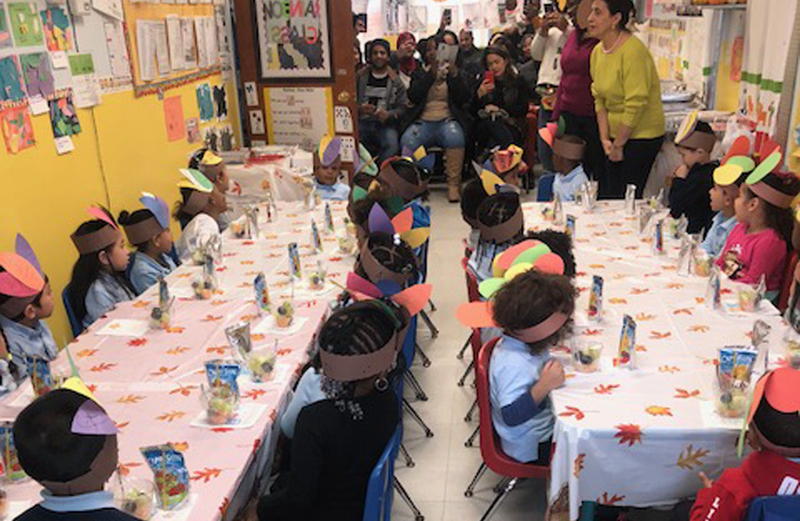 Additional support to achieve the above objectives is also made possible through formal arrangements with Starting Points for Children, Inc.’s Early Childhood Education Program through their Career Placement office located in Jersey City. Professional training assistance is also provided by New Jersey’s Work First Program and the dispatching of parents who are groomed as certified Child Development Associates (CDA) to assist with after-school tutoring and toddler care. Community service assignments accepted by students attending local high schools have similarly aided and reinforced our efforts. Both Supertots Centers are registered as pre-approved facilities where academically successful high school students and Work First CDA certified and trained parents gladly visit to give us their time and assistance. We are proud of our achievements and pleased to have received so many expressions of public praise over the years. 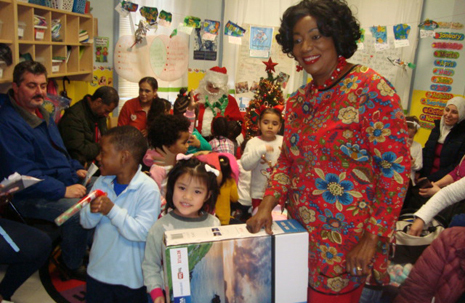 Supertots is genuinely committed to the goal of helping families provide the best for their children through educational preparation that only quality child care centers can uniquely give. Supertots are genuinely committed to the goal of helping families provide the best for their children through educational preparation that quality daycare centers can uniquely provide. We are proud of our past achievements and pleased to have received so many expressions of public praise over the years. 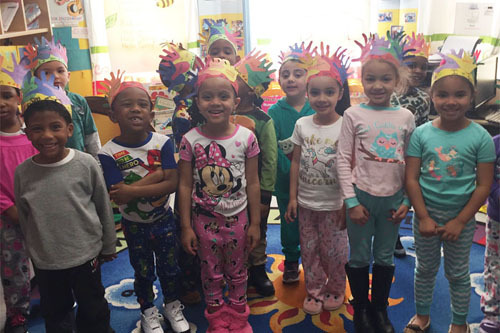 The Supertots daycare family believes that all of our youth can unquestionably grow to become good and productive citizens, but it “Takes a Whole Village.” Together, we can make the difference happen for a child and reinforce his/her connection to our shared citywide village. 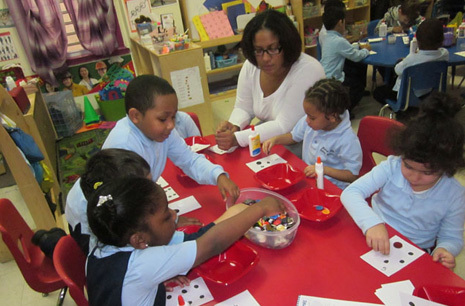 Supertots Educational Center is open for service from 7:30 a.m. to 6:00 p.m., Monday through Friday. We offer extended daycare from 6:00 p.m. to 7:30p.m. for a separate fee. .